Clutch identified over 260 companies as the highest-performing service providers in the United Kingdom, based on the quality of their client feedback, industry leadership, services offered, clientele, and market presence. 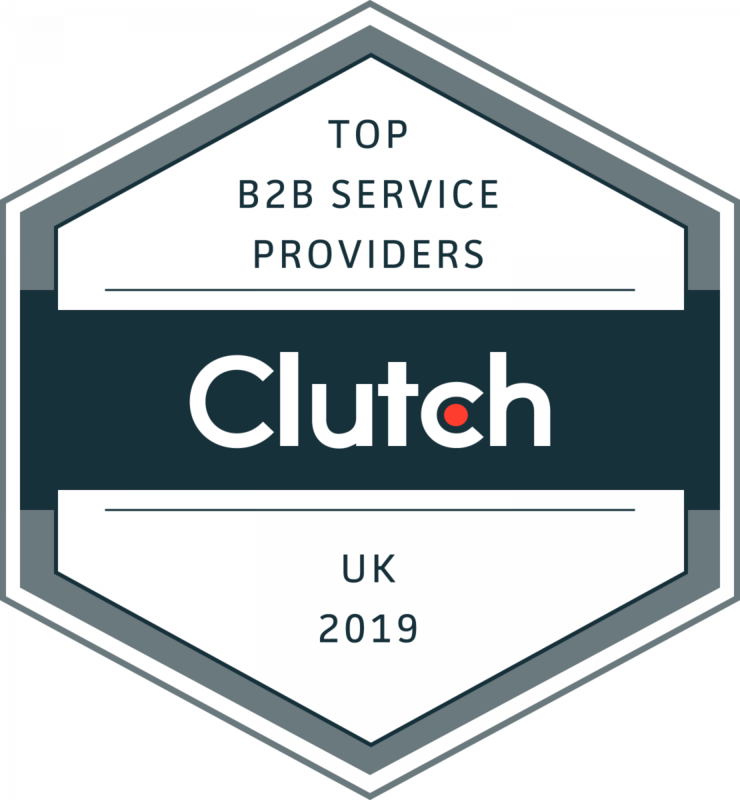 WASHINGTON, DC, January 29, 2019 – Clutch.co, the leading B2B ratings and reviews platform, released their annual list of the top service providers located in the United Kingdom today. The 264 companies not only excel in their respective fields, but they strive to offer outstanding customer service, attentive project management, and a thorough understanding of an array of industries and focus areas. Clutch’s research on companies in the UK is ongoing, and rankings are dynamic. The Clutch team invites interested companies to apply to get listed in the report next year.